The Tri-Cities Herald conducts the People’s Choice Awards every year. You go to their website to cast your votes for the best of the best in our town…from dentists to coffee shops to insurance offices! 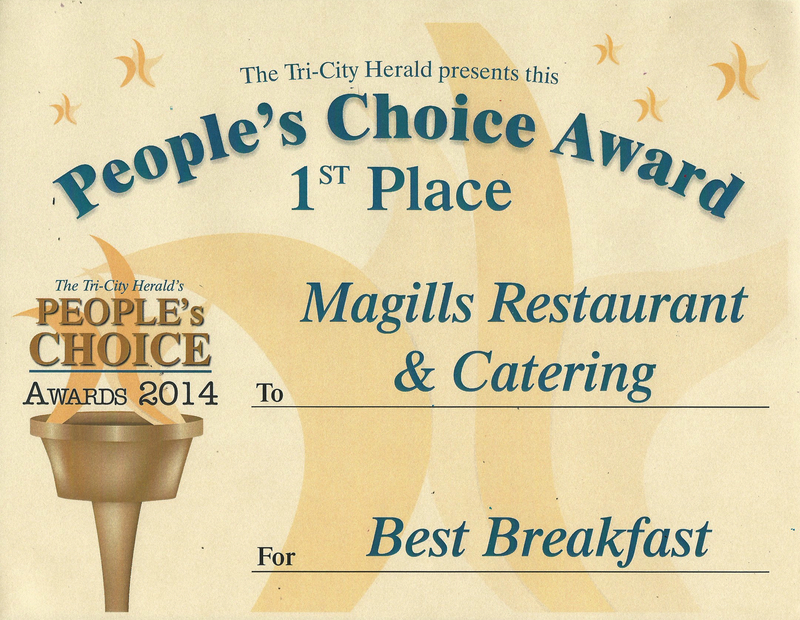 For the last two years we’ve been honored to have been voted Best Breakfast (number 1!!) 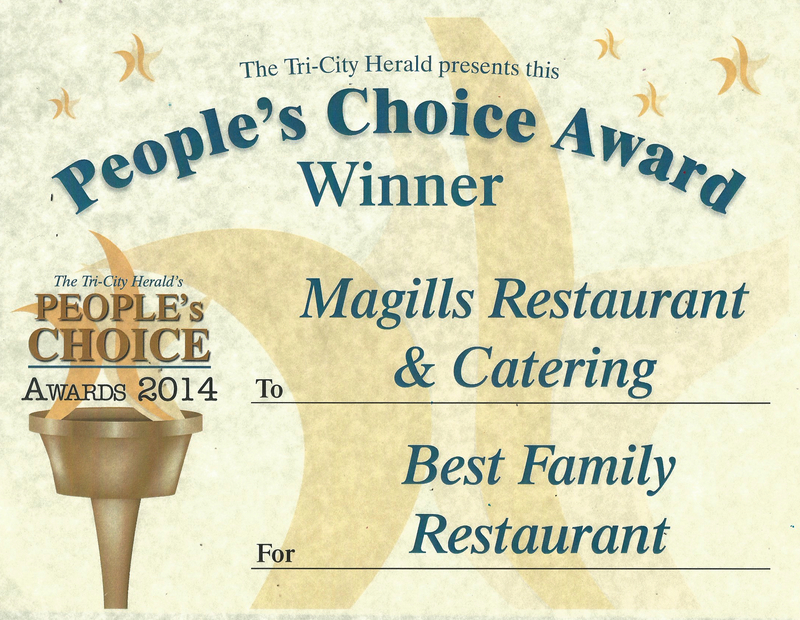 and Best Family Restaurant (runner up)…we hope you’ll vote for us again this year!! This entry was posted in Uncategorized and tagged best family restaurant, people's choice, tri-city herald, vote for us, winner best breakfast. Just Found the Coolest Thing @ Urban SKetchers!